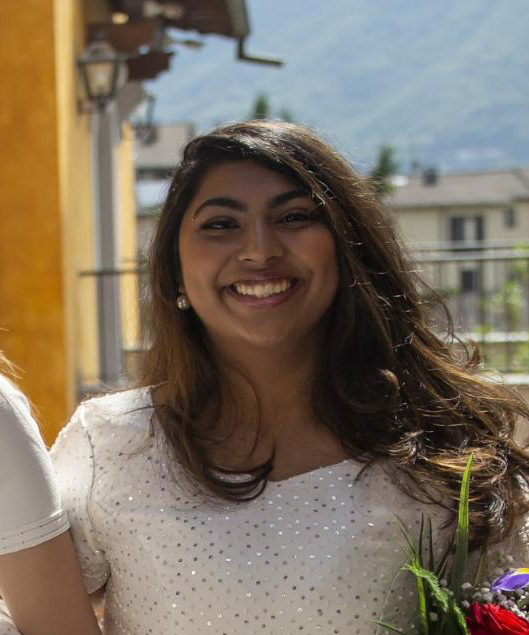 Tanya Paul ’18 (India) will pursue a degree in International Relations at King’s College London, having turned down admission offers from University of Kent, University of Warwick, University of Exeter, The George Washington University, American University, University of San Francisco, and Santa Clara University. A full IB Diploma student, Tanya scored an impressive 35 points on her assessment while also notching a 4 on the AP European History exam as a sophomore. She capped off her four years at TASIS by being named a Highest Honors student—boasting a stellar 3.82 GPA—and earning The Cynthia Whisenant Award for Excellence in English Literature at her class’s Commencement Ceremony. Described as “vital and passionate” by her Literature teacher Dr. Christopher Love, Tanya’s commencement award highlights her brilliance as an inquisitive and eager learner with an unparalleled appreciation for English literature. She just so happens to be fluent in Bengali and French as well. Tanya credits the challenging IB Diploma Programme for preparing her well for college. “The classes I have taken over the course of the two-year program have helped with my all-around critical thinking and honed my evaluative skills,” she said. 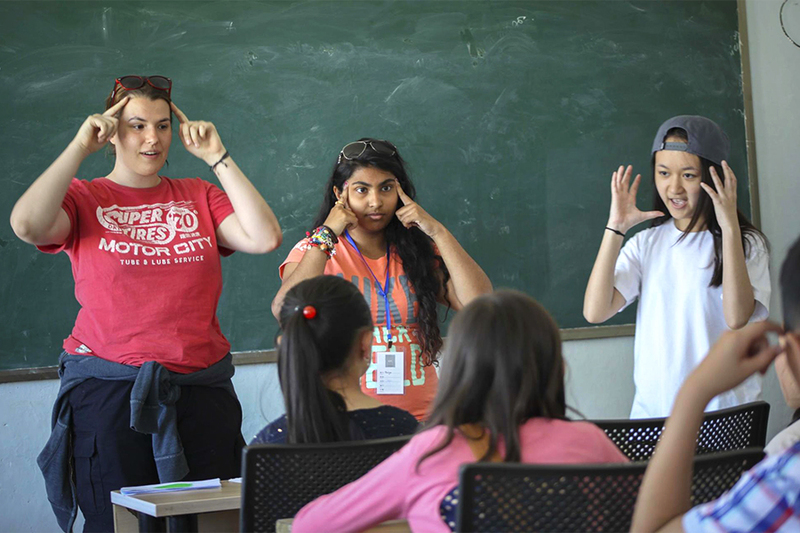 Tanya taught English to children in Mongolia the summer after her sophomore year. "After spending so much time with my friends the last few years, and seeing them every single day, going to different schools will be bittersweet." She’ll also miss her tight-knit group of friends even though many of them will also be studying in London. “After spending so much time with my friends the last few years, and seeing them every single day, going to different schools will be bittersweet,” she said.